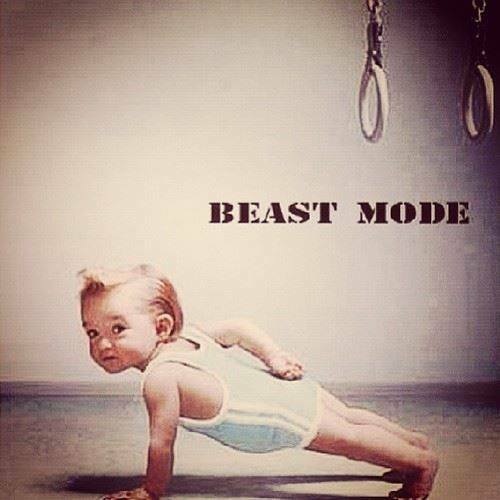 For decades, the heavy-handed parental forcing of steroids onto their children has been common among many eastern European cultures. Tragically, this phenomenon has become more routine in western societies as parents ignore steroid/hgh side effects; including the exceptional damage that is has on the vulnerable tissues of small children. Side effects such as severe cardio vascular disease, lymphatic cancers, and organ failure apply to doping children just as it does to mature adult steroid users. Steroid use has erupted in the middle east and particularly in countries such as Egypt, India, Iraq, Saudi Arabia, and Iran. 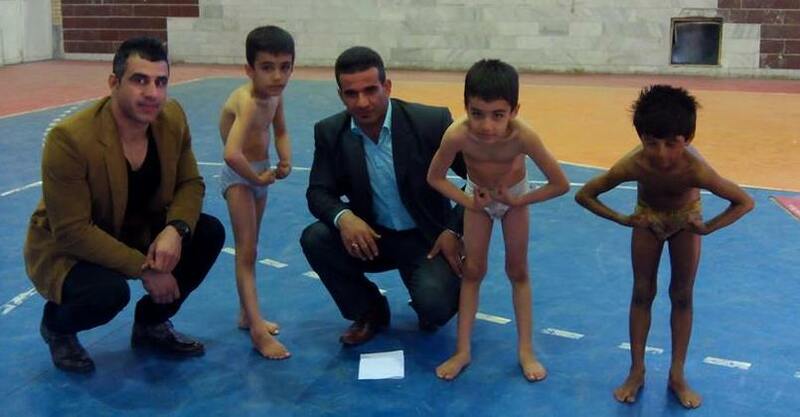 Shown here is a small collection of kindergarten-aged children posing in an exhibition prior to an Iranian bodybuilding show. Middle East sponsors (typically from Dubai) fund competitor (with little regard to health consequences) similar to the doping & training relationships that exist in equestrian sports. 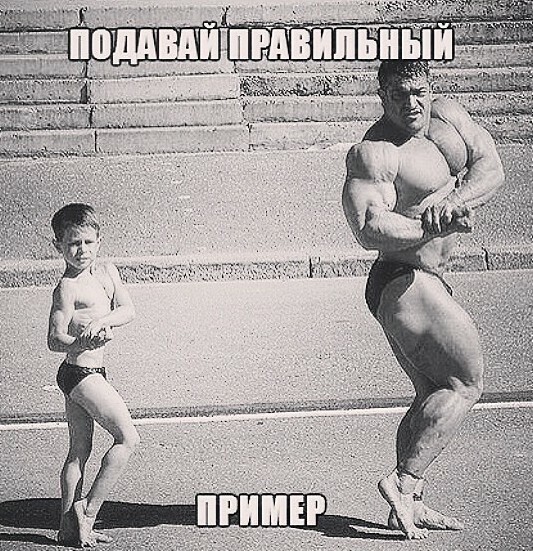 Notice the over-developed biceps, triceps, and deltoids relative to the ‘baby faces’ on these 3 Russian kids. 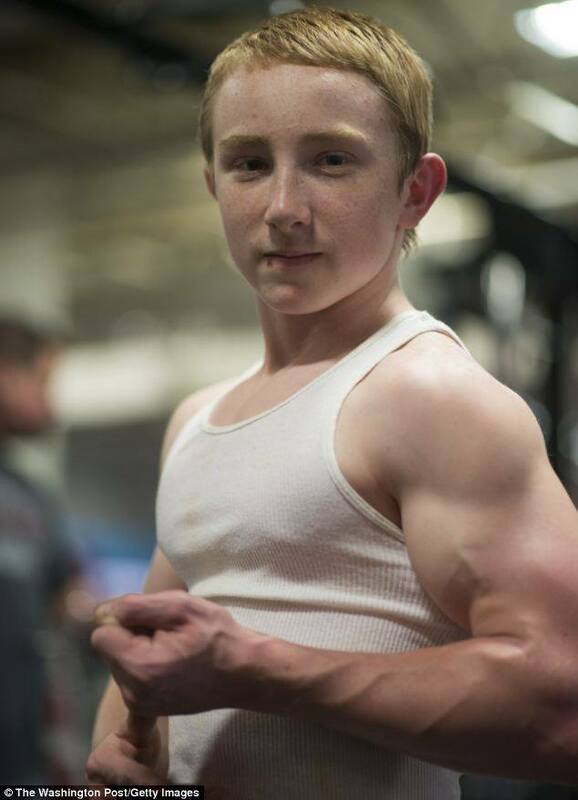 As may be the case with adult steroids users, the hearts of these boys may begin to enlarge while they’ll never grow to full height per their genetic code. Other side effects that are described throughout this website may become problematic as they continue to age. Often, bodybuilders (those who’re fortunate to achieve a successful pregnancy without self-aborting) are often tempted to have a ‘MINI ME’ alongside. We saw an example of this in the clip of the Father & Son team while other Father-Son teams exist such as Darrem Charles & Son as well as Sergio Oliva Jr. who seems driven to follow in his father’s footsteps. Given that Oliva Sr. died a couple of years ago, we hope that ‘junior’ will rethink his long term objectives. In fact, we hope that all steroid users perform a self assessment which often reveals underlying motivations including vanity, obsessive behavior, and the need to be the center of attention.